How is the Market Doing? Well, it seems to depend what tier of the market you fall under. 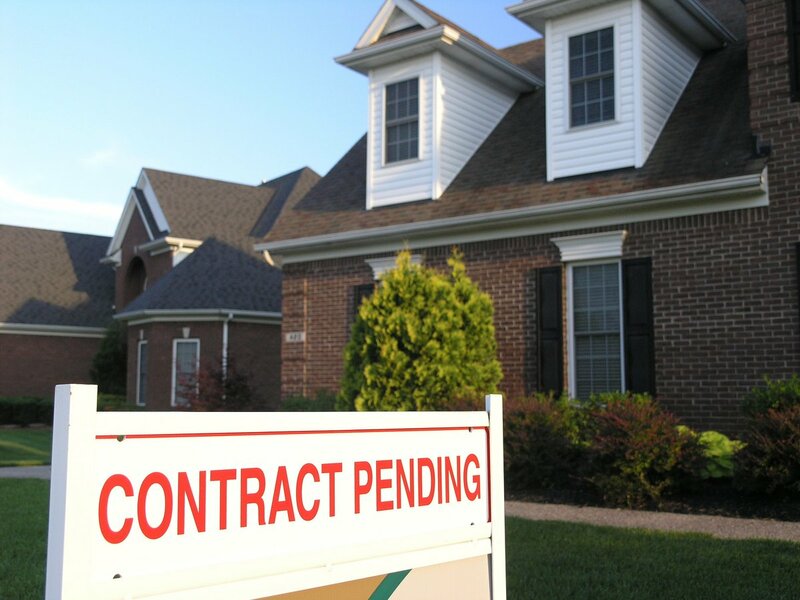 With ongoing supply shortages that are inflaming home prices has caused pending home sales to slump in May for the third consecutive month, according to the National Association of Realtors none of the major regions saw an increase in contract activity. It is pretty obvious that low inventory levels would affect prospective buyers not only because of limited choices, but the price increase due to those shortages as well. If buyer interest is solid, but people are being forced out by prices ranges, then shortages in the market must be most severe in the lower price range as Lawrence Yun, National Association of Realtors chief economist suggests. “It is very apparent when looking at the percent change in closings in May compared to one year ago. Sales of homes under $100,000 last month were down 7.2 percent from last year and up 2 percent for those between $100,000 and $250,000. In higher price teers, sales expanded incrementally all the way up to a massive 26 percent for homes priced between $750,000 and $1 million and even more for those $1 million and up”. With a lack of listings in the affordable price range have created a lopsided condition that favor investors and repeat buyers that can afford larger down payments that have made up the bulk of sales activity, all the while, first time buyers are getting forced out because of the intense competition that is inflating prices due to shortages of properties on the market. With that said existing home sales are forecast to increase 3.2 percent from 2016, and the national median existing-home price this year is expected to increase around 5 percent. So, homeowners gear up to sell because until then sales will stay flat and low inventory will keep prices on the rise.